Want to experience exactly how much gadgets have evolved in the last 40 years? The Interface Experience at the Bard Graduate Center in New York has more than 25 seminal devices representing different computing eras, including the graphical interface grand-daddy Xerox Alto and the Macintosh Plus from 1986. Exhibit-goers will even get to try out five featured devices for themselves: a 1982 Commodore 64, the Mac Plus, a Palm Pilot circa 1997, and the original iPad and Microsoft Kinect, both from 2010. There's also a "petting zoo" wall of 100-plus cellphones across several decades that can be touched and tried out. Exhibit Curator Kimon Keramidas told CNET that he and his grad students spent five years assembling the exhibit, paying a grand total of $6,300 for all the devices. His team also got them into working order and created programs for visitors to try out. For instance, there's a command-line quiz for the Commodore 64 and an app teaching the PalmPilot's notoriously finicky handwriting recognition. 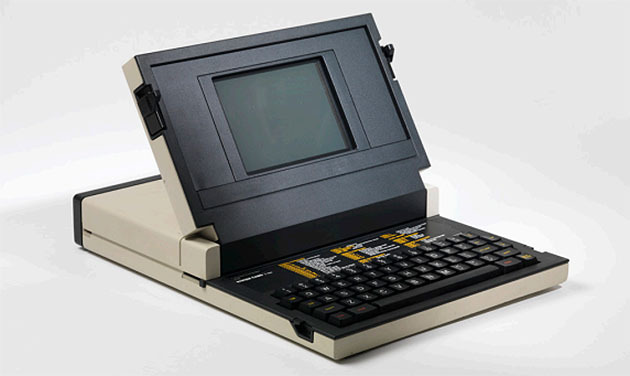 Other devices that you can see but not touch include the Osborne 1, a portable computer that was supposed to outsell the Apple II (it didn't) and the Minitel, a French computer that had internet-like functionality way back in 1982. The exhibit will have a companion book written by Keramidas along with a dedicated website explaining the history of each device. It runs from April 3rd to July 19th at the Bard Graduate Center's Focus Gallery in New York.